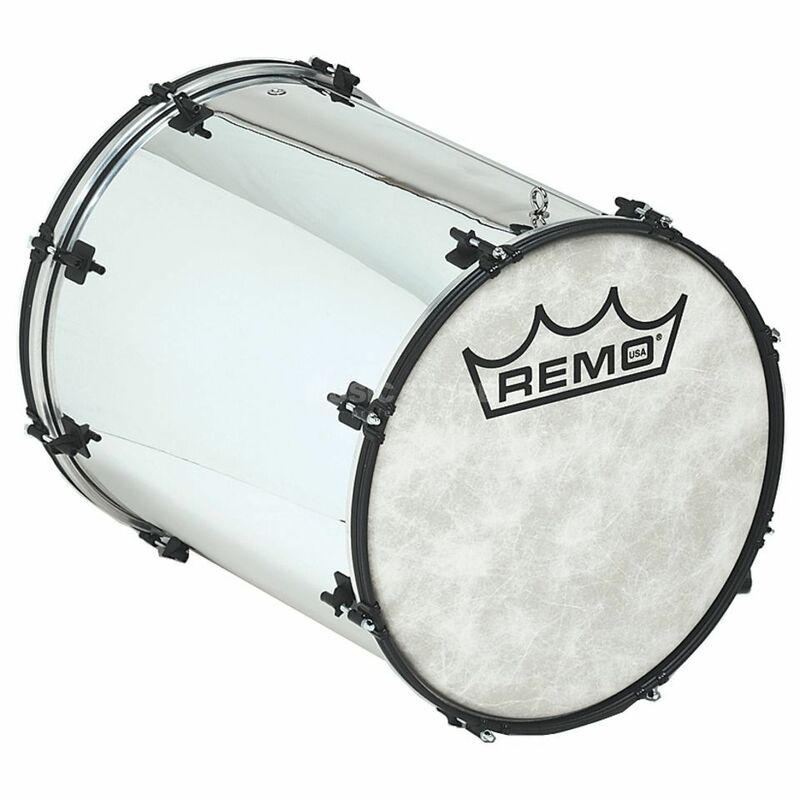 The Remo Surdos are made of Acousticon (a mixture of synthetic resin and wood shavings). That's why they're absolutly desensitised against climatic conditions. Features: Fiberskyn 3 drumheads !!! 3 years Music Store warranty !! !